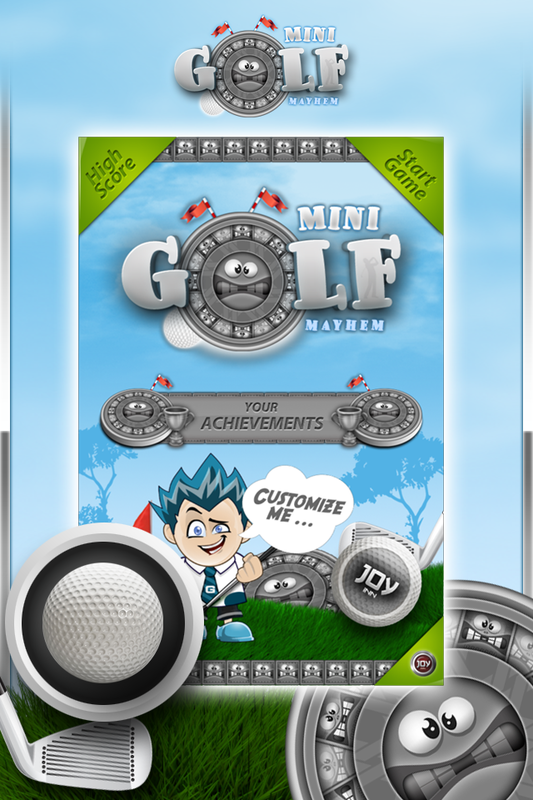 Mini Golf Mayhem by JOY INN ($0.99, 43.9 MB): Now you can experience the challenging fun of miniature golf any time and anywhere. 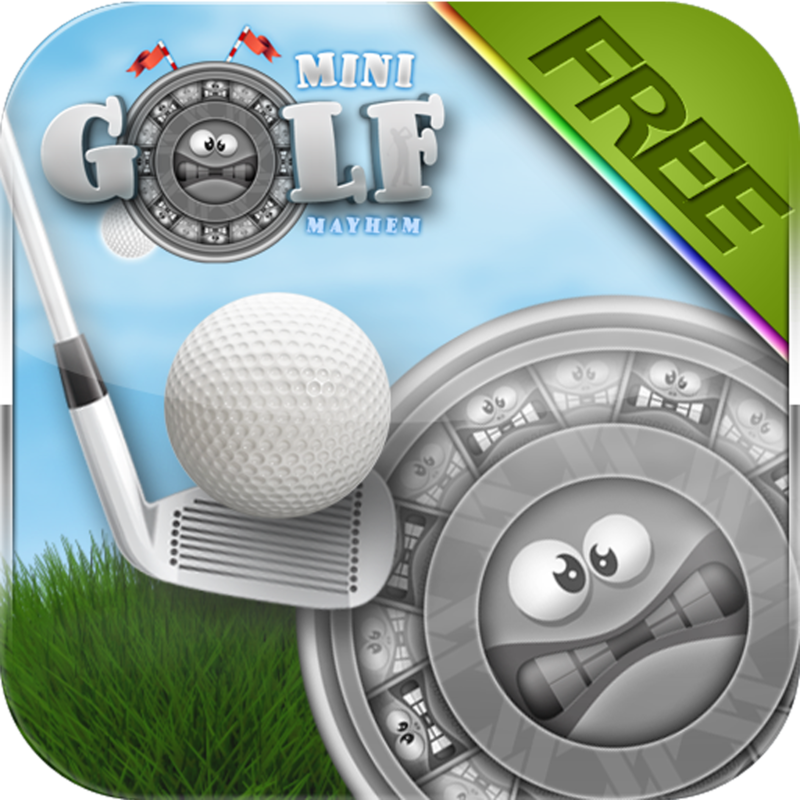 Putt your way through three courses with 18 3-D rendered holes. 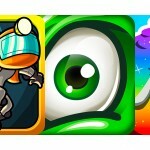 In addition to standard play, try your skills in the tougher Target and Obstacle modes. 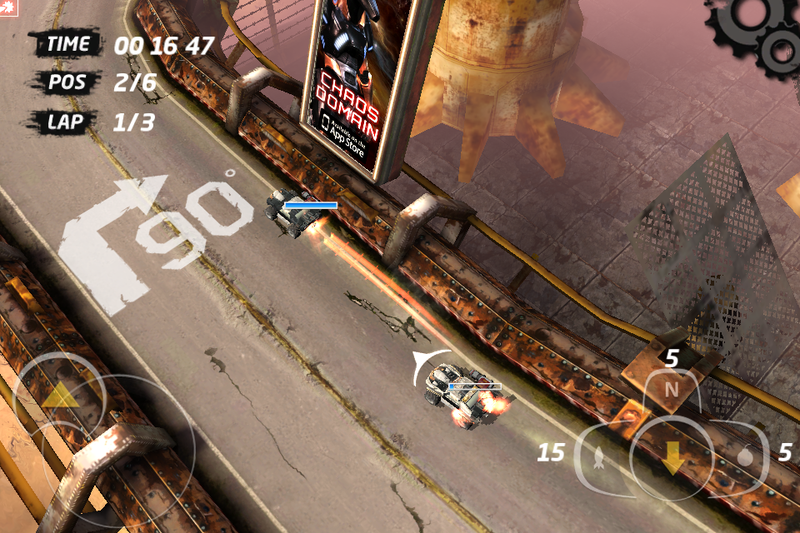 Controls consist of slingshot-style aiming and a trajectory indicator. An ad-supported trial version is also available. Speed Kills by HWGCY Entertainment Ltd (Free, 267.7 MB): This Unreal Engine-powered racing game won't be offering a free pass. 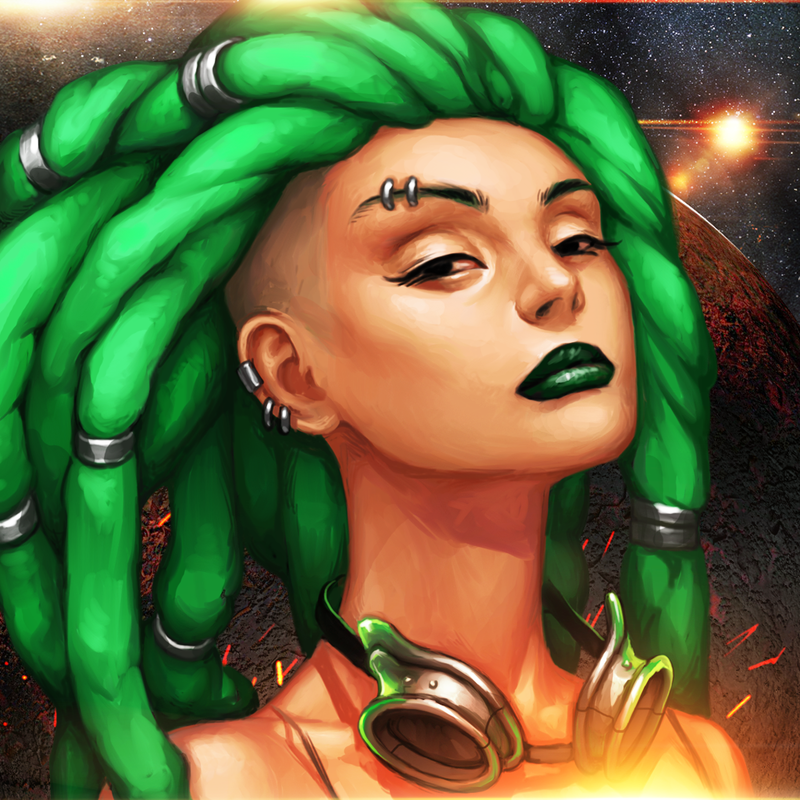 You'll be competing against talented drivers armed with various types of weaponry. The road to victory is long, involving more than 100 races on 50 tracks across five planets. Success means great rewards, but failure will cost you dearly, even literally. 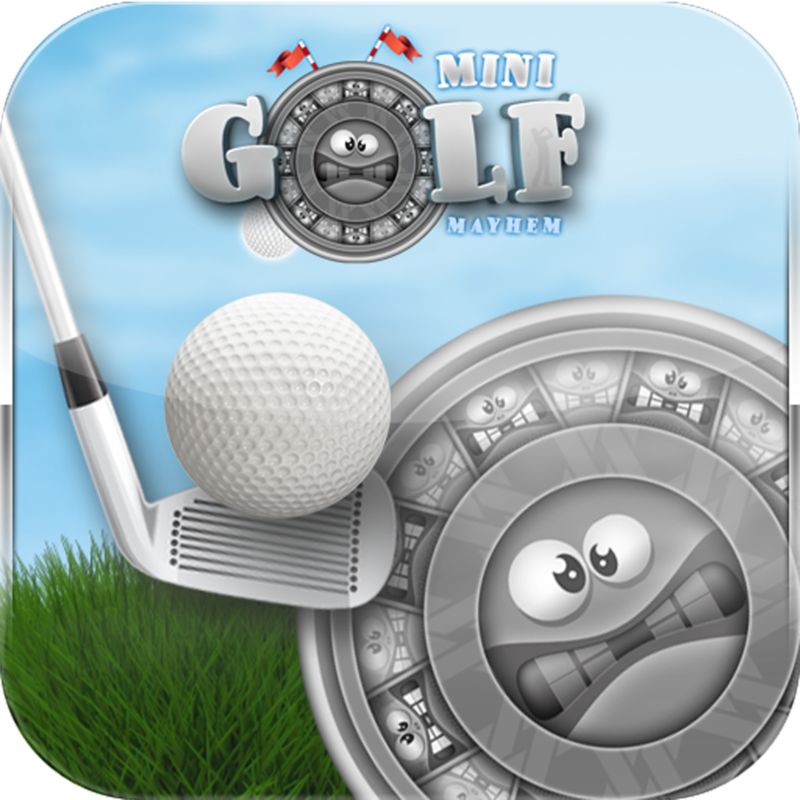 The game also features two control layout options, five upgradeable cars, and Game Center integration. 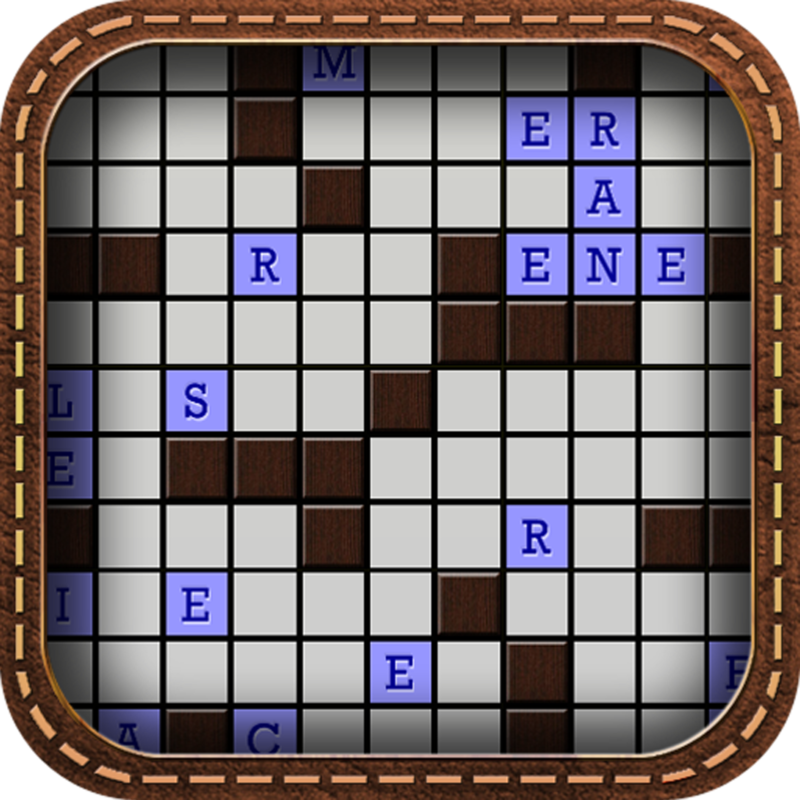 CROSSWORD CRYPTOGRAM - Clueless Crossword Puzzle by ROBERTO MANONGDO ($0.99, 2.7 MB): In this crossword puzzle variant, you solve partially completed boards rather than guess the words from descriptive phrases. 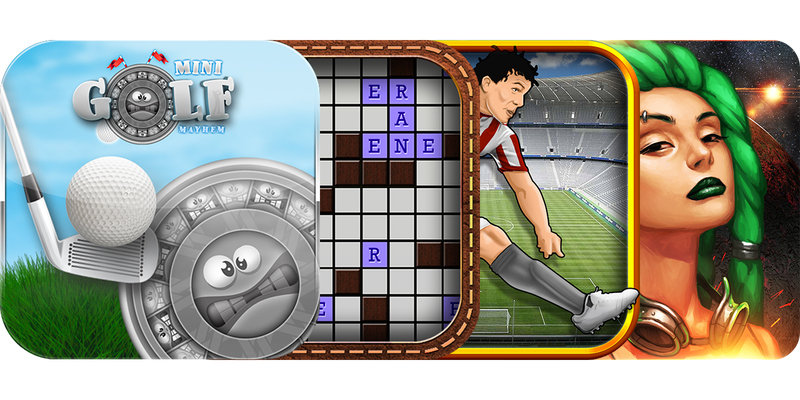 At first, it will be fairly easy with only one or two letters missing in each word. However, as you progress, more and more letters will not be pre-filled. 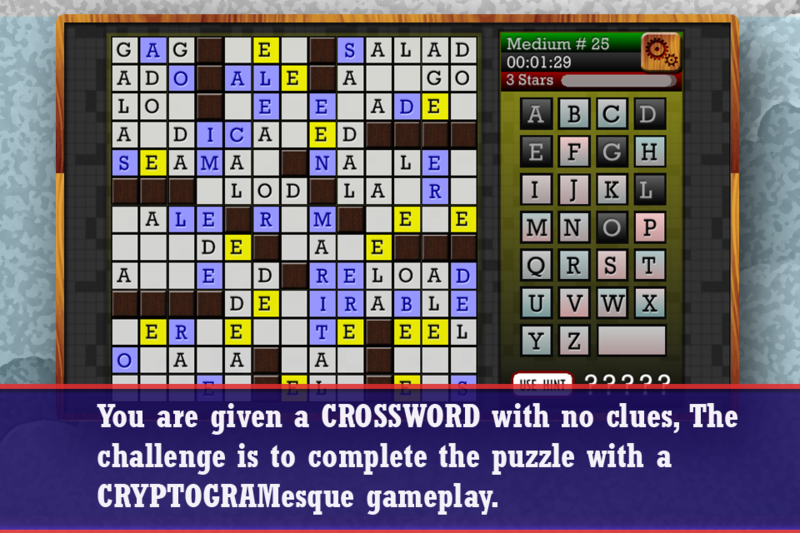 The only consistent help available is five hints and the fact that each letter can only be input once per puzzle. Flick Kick Penalty by Anibal Soares (Free, 41.3 MB): Entertain yourself for a few minutes or a few hours with this pick up and play soccer game. 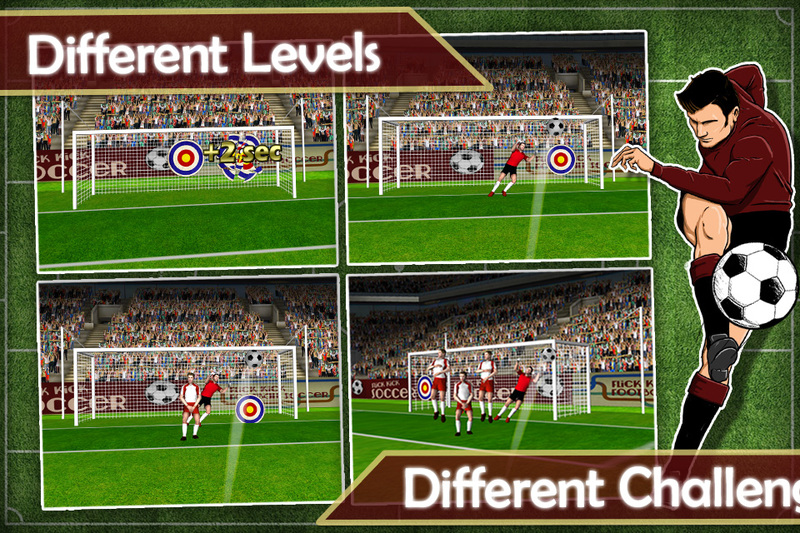 All it takes is a flick of the finger to launch the ball into the goal, although, you'll eventually face active players that require trickier shooting. 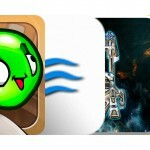 The game features progressive difficulty, 2-D graphics, and Game Center integration. Difficulty can be reduced even further for toddlers and other younger players by activating modes available via in-app purchases.